Nearly every single one of us owns an iPhone. So we see our fair share of iPhone cases. But only once, ever, have we seen one this cute. This great. Hand-crafted and available from hand-crafted megastore Etsy, the case itself is $20. The controller, an extra $7. 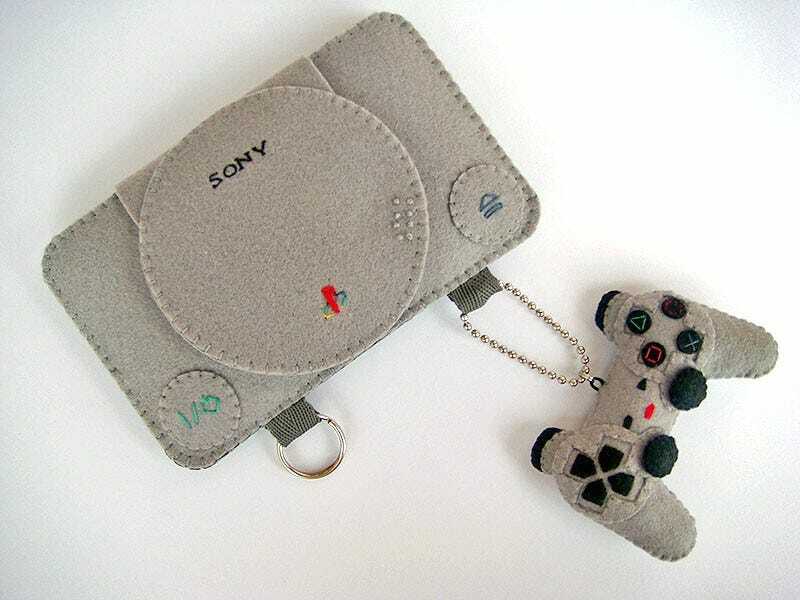 Premium price for an iPhone case, sure, but then you don't often get the chance to buy soft, adorable cases in the shape of a PlayStation.